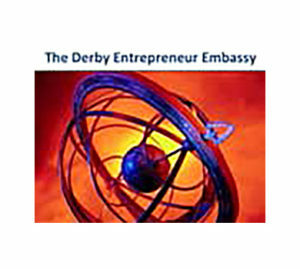 Kavita appeared as one of four panelists at the Derby Entrepreneur Embassy, held at the Quad arts centre in Derby, where leading local entrepreneurs called on the Government to incentivise businesses to take people on. Kavita said that “many businesses start out in adversity. For example I decided I wasn’t going to work for anyone else when I missed out on a promotion. A business can start out of desperation and aspiration, with perspiration and inspiration”.